Home Tourism Tourism Minister calls for rebranding of culture and festivals. Tourism Minister calls for rebranding of culture and festivals. The Minister of Tourism, Culture and Creative Arts, Elizabeth Ofosu-Adjare, has said that as part of its mandate to promote national development through the promotion of culture, the ministry will collaborate with traditional authorities to rebrand their festivals in line with the current global needs. “Rebranding of our culture and festivals is important because it will not only boost investment, but will also create business opportunities that will make the local industries thrive,” she said. The minister said these at the launch of the third edition of the annual Homogeneous Festival (Homofest), a cultural celebration by the Ga Adangbe ethnic group in Accra. The Homofest 2016 which will take place on October 7 and 8 2015 and under the theme: ‘My Festival Rocks’, is flagship event by the Ministry of Tourism, Culture and Creative Arts. The event, instituted three years ago, is being organised to celebrate the rich culture and exhibit the creative talents in the country, with special focus on the Ga-Dangbe people and Homowo festival. The launch ceremony was under the auspices of the Tourism Ministry, in partnership with the Ministry of Chieftaincy and Traditional Affairs, the Greater Accra Regional Coordinating Council, the Greater Accra Regional House of Chiefs and the Ministry of Local Government and Rural Development (MLGRD). Present at the launch were traditional rulers from the Regional House of Chiefs, stakeholder agencies of the Chieftaincy Ministry and a section of the public. She maintained that the theme for Homofest 2016 is consistent with her ministry’s tourism and cultural programmes for this year, in its quest to rebrand festivals in Ghana to make them competitive in the global tourism arena. Activities lined up for Homofest 2016 include a float which starts from the Tourism Ministry through some principal streets of Accra to the National Theatre. A two-day exhibition by assemblies and MDAs will also be held at the Black Star Square. There will also be the crowning of Miss Homofest and ‘Kpatashie’ (food competition). A grand durbar will be held at the Black Star Square on the October 8 to climax Homofest 2016. 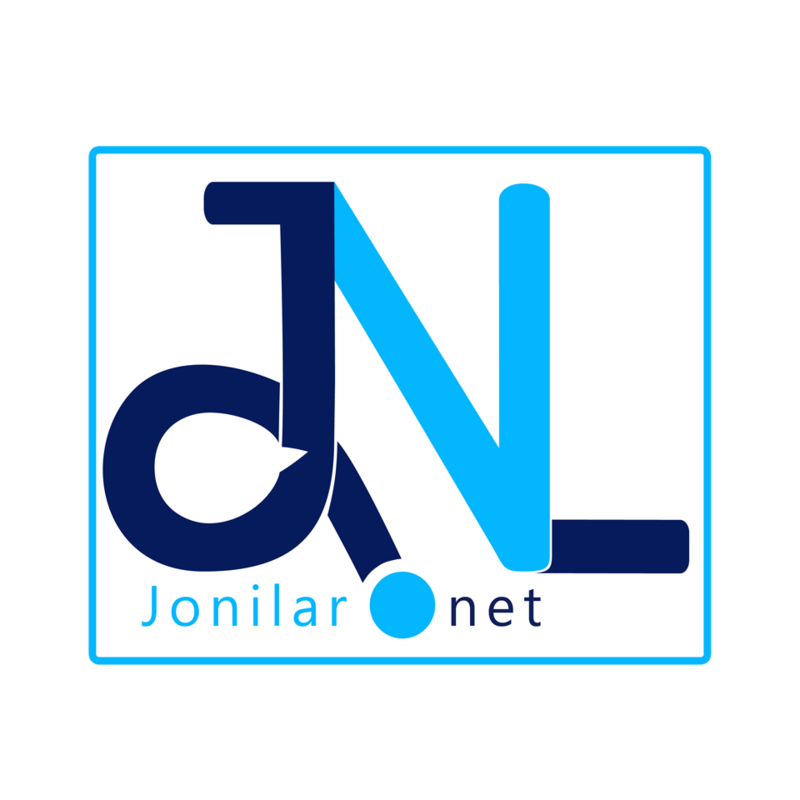 Follow the link below to enjoy some images from ‘Heritage Untainted’ hosted by Jonilar. Previous articlePiesie Esther gets new management team. Next articleInterim Creative Arts Council Inaugurated.